On March 8th, 2014 Malaysia Airlines Flight 370 disappeared while enroot to Beijing from Kuala Lumpur. Tragically, the flight was carrying 239 people and there are no indications of any survivors. In the aftermath of the Malaysia Airlines disappearance, it was revealed that at least two people on board were carrying stolen passports. This revelation has raised many security questions about passport protection and shed light on the illegal passport trade. 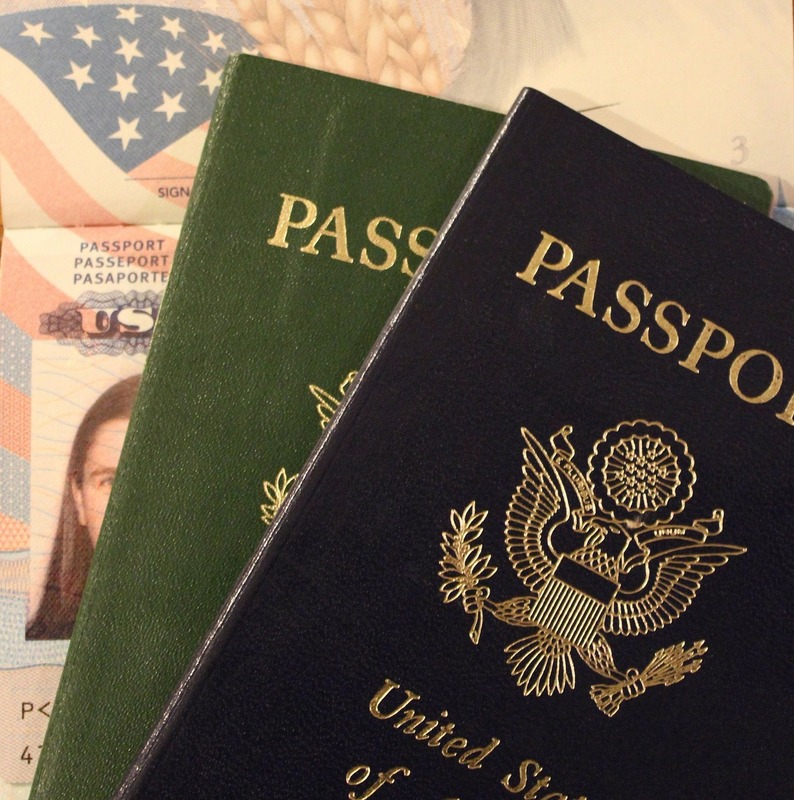 Stolen passports can fetch a high price on the black market. The two passports used on the Malaysia Airlines flight are believed to have been pilfered in Thailand. Stolen passports are used by criminal gangs, intelligence agencies, and individuals hoping to immigrate to a new land. In some cases, they are even used to commit identity theft. Given their importance, travel security professionals often stress the necessity of proper passport protection. To aid this effort IMG, (http://www.theimg.com/) a leading travel security firm, is releasing guidance on passport protection, which should help individual travelers avoid any unfortunate incidents. Passports are an essential part of international travel. Without them, individuals may not be able to return to their country of origin. Given their importance, travelers should keep their passports on their person. However, in some instances it may be more suitable to secure the document in a safe. If individuals chose to stow their passports in purses or travel bags, they should keep positive control of these items at all times as they are common targets for thieves. Travelers should also make a copy of the main page of their passport and laminate it. One trick used by travel security experts is to use this laminated copy as the primary identification document. When possible, travelers should avoid handing over their original passport. Additionally, it is good practice to retain other copies of the passport elsewhere. These copies can come in handy in the event a traveler loses their original document. Another staple of basic passport protection is to utilize a passport cover. Some criminal and extremist groups may target individuals from specific countries. By covering the front of the passport, travelers can make themselves a harder target. Furthermore, travelers should be aware that there are many scams that involve criminals posing as police. These con-men will ask for identification from individuals and then demand payment before returning it to the owner. Travelers should be aware of these scams, and be sure to make use of the laminated passport copy whenever possible. Despite sound passport protection practices, some travelers will still lose their passport while abroad. Fortunately, embassies and consulates are able to provide individuals with a new copy. In most cases, a traveler will need to produce a payment, photo ID, and birth certificate in order to obtain a new passport. Since these can all be lost in a burglary, travelers should have a way to access these resources in such an event. For example, copies and/or originals should be given to a trusted friend or family member prior to departure. If everything is lost, this trusted associate could ensure that all necessary documentation can be sent to the appropriate authority at the embassy or consulate in a timely matter. Such preplanning can make replacing a passport significantly less difficult. IMG is a leading firm in employee travel security. Corporate or business organizations concerned about their need for detailed and robust travel security planning can reach out to the IMG Group for assistance. The company’s expert security consultants provide services such as executive, employee, VIP, and expatriate travel security, risk and threat assessments, workplace violence prevention, crisis management planning, and more.